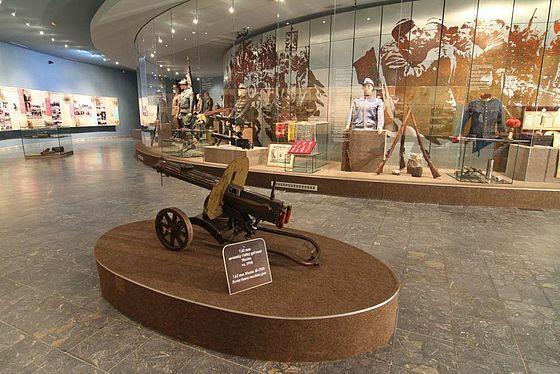 The Museum specialises in history of wars from 1914 to 1945, with a focus on the actions of war in the Carpathians in 1914/1915, the building of Czechoslovak army in the period of the first Republic of Czechoslovakia, the Carpatho-Dukla Operation, the resistance movement, and the liberation of eastern Slovakia in the years 1944–45. The Museum Section Svidník, an organisational unit of the Institute of Military History (VHÚ) – Museum of Military History, builds on the tradition of the Dukla Museum, which was established on 2 June 1965. The project was designed by František Jesenko Dipl Arch. The start and completion of construction work on the Museum were scheduled for 1963 and 1964, respectively. 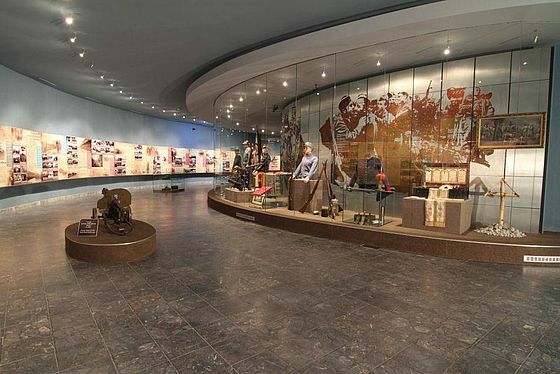 However, the implementation of the project was delayed and it was not until 29 January 1965 that the construction of the Museum was approved by authorities. 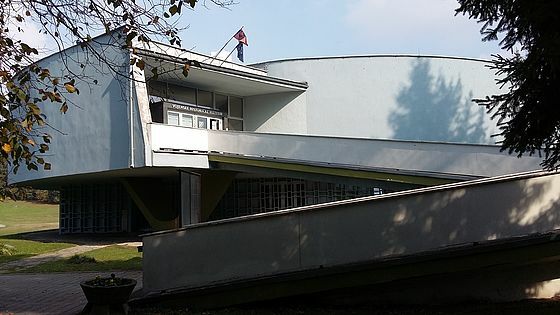 The foundation stone of the Museum was finally laid on 6 October 1966. 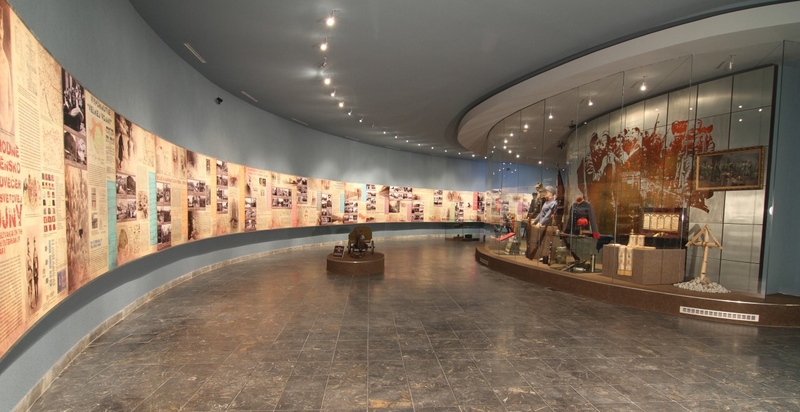 The exhibition premises of the Museum were opened during an opening ceremony on 4 October 1969 on the occasion of the 25th anniversary of the Carpatho-Dukla Operation. The shape of the Museum´s exhibition premises is reminiscent of a human tear and evokes the senselessness of war and human suffering in it. The exposition itself has changed several times. A newly reconstructed exposition section opened in 2011, extending the documentary and historical aspects of the Museum to incorporate warfare in the years 1914-1945 from the whole of Slovakia. The authors of the new exposition scenario are Col. Mgr. Miloslav Čaplovič, PhD. and Col. (Rtd) doc. PhDr. Jozef Bystrický, CSc.